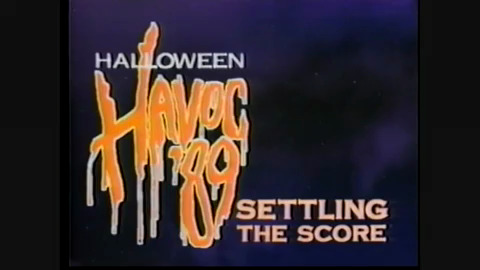 Halloween Havoc – Scotts Blog of Doom! Last time out I listed what I believed to be the six best matches from WWF/WWE’s No Mercy event. 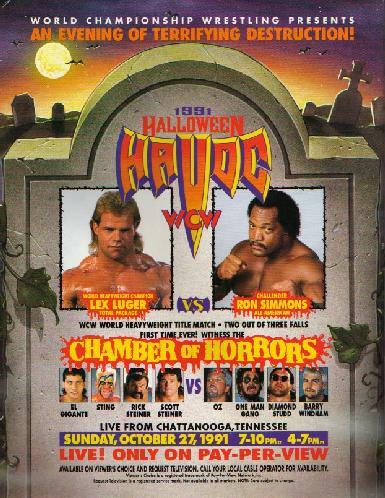 This time I’ll be taking a look at what was traditionally WCW’s October offering in the form of Halloween Havoc.